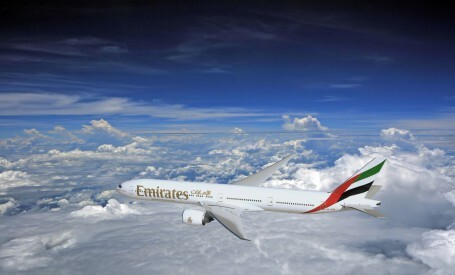 Prague, 7 September 2015 — Emirates, a global connector of people and places, is bringing a host of exotic destinations a lot closer to the Czech Republic this autumn, opening up a world of adventure and new experiences with special fares for economy class passengers. To take advantage of these fantastic rates offered by Emirates, book your tickets between 7th September and 16th September; visit Dubai from 9,800 CZK, Colombo from 12,900, Bangkok from 14,000 CZK, the Maldives from 16,700 CZK, and Auckland from 26,900 CZK. Emirates currently connects Czech travelers with 149 destinations in 81 countries around the world, offering world-class service though the company’s young, all wide-body fleet of aircraft that feature the latest on-board comforts including delicacies prepared by gourmet chefs, a wide selection of wine, and over 2,000 channels of entertainment on its award-winning ice entertainment system.